I was wondering about this also. I figured they scrapped the project since they never gave any more updates. I'm still interested though. Yes...would love to see this get done. 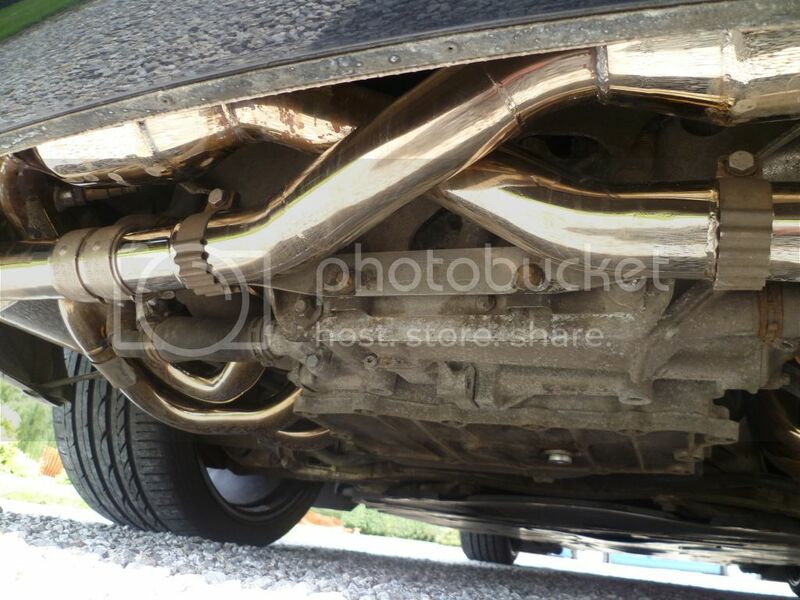 I have the single air intake from them and the dual would be cool. 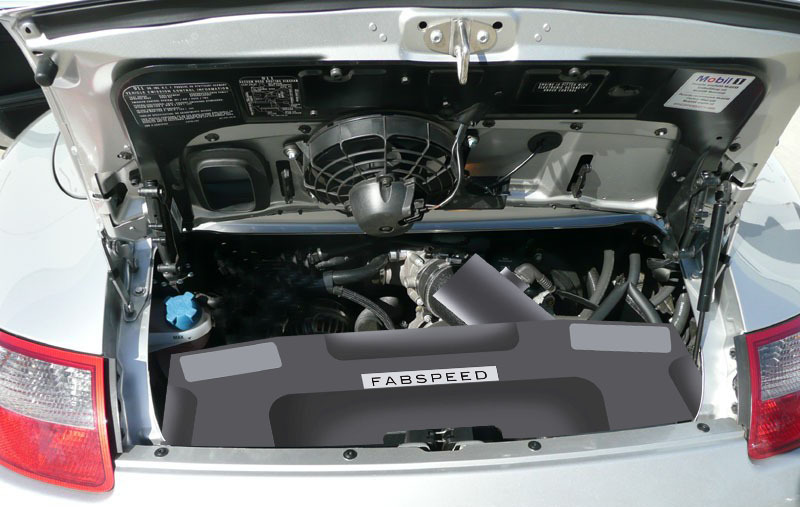 Maybe the reason they scrapped it is because someone noticed that what it does is remove the OEM cold air intake (breathes through the lid) and substitutes an intake that inputs hot air from the engine bay. What a concept The x51 unit with two cold air intakes would be they way to go, No? 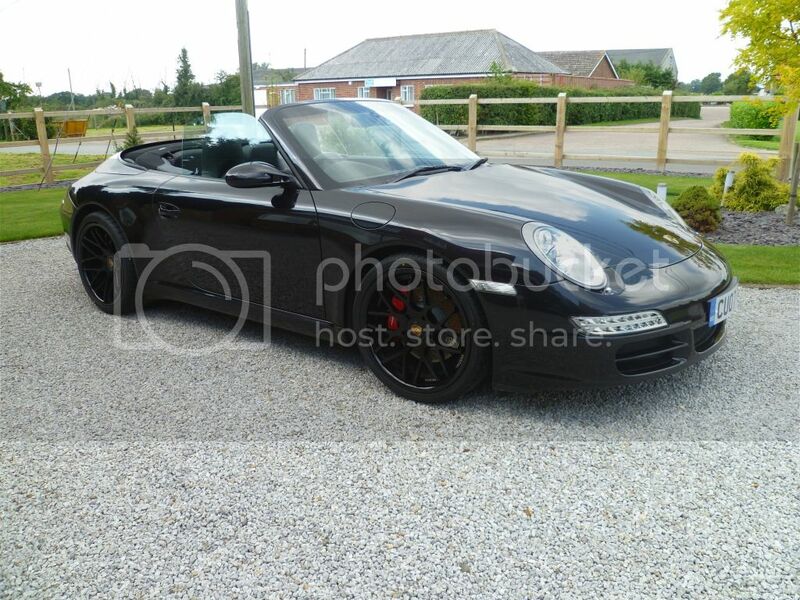 The first image is what Fabspeed has now available for the 997.2. 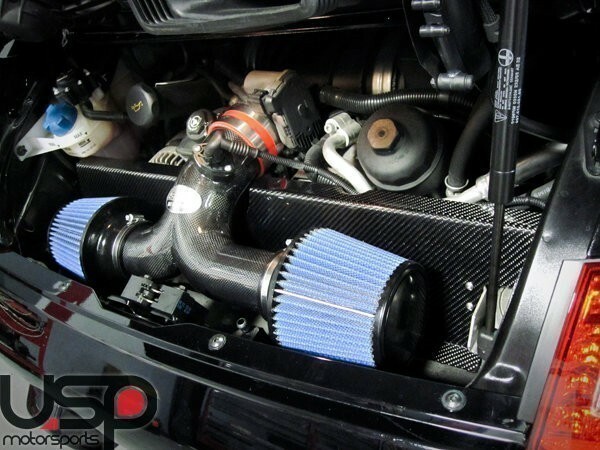 We are looking for the 997.1 version with two filters, full enclosure and 2 inlets. They haven't done that yet. that's what I want. I don't care too much for the performance... but the car will breath easier/better and I will have carbon fiber on the engine compartment. Maybe we should email Fabspeed to try and get an answer. Call me a pessimist but I would think if ths was in the works they would have been giving us updates to keep track of market interest. There was another thread, probably where those pics came from, where FabSpeed was actively replying. Post to the original. I'd imagine you'll get a reply. 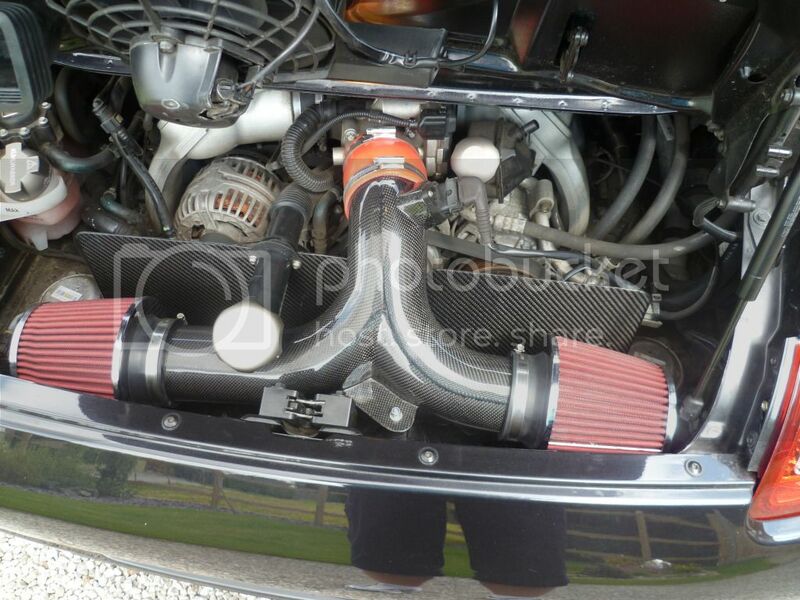 You can already buy a twin intake for the 997.1 here in the Uk. I've just fitted mine along with some other goodies. The are Vertini Magic 19" concave rims, running Advan V103 sports. Also fitted front and rear led lights. 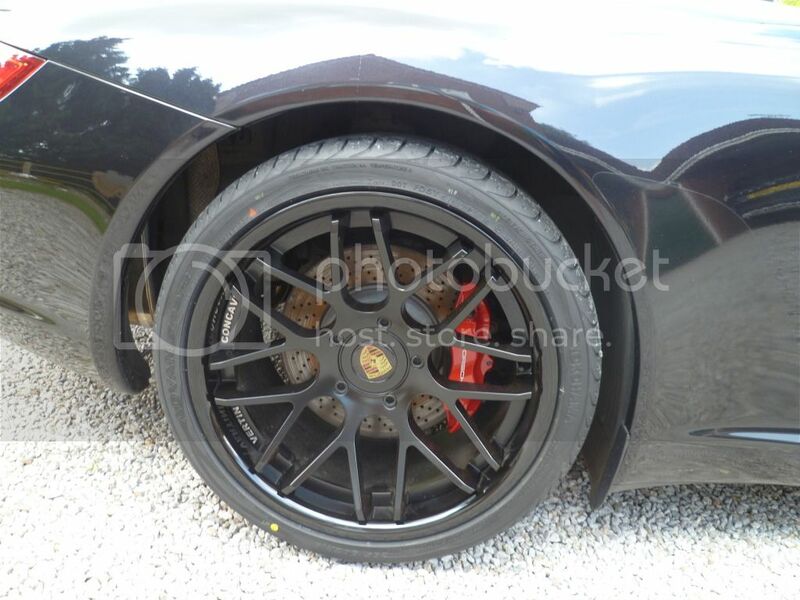 can you post more pics of the vertini rims? i was considering those.